Sharing what I know is just as important to me as learning. A lot of the time it is the impetus behind me learning something. 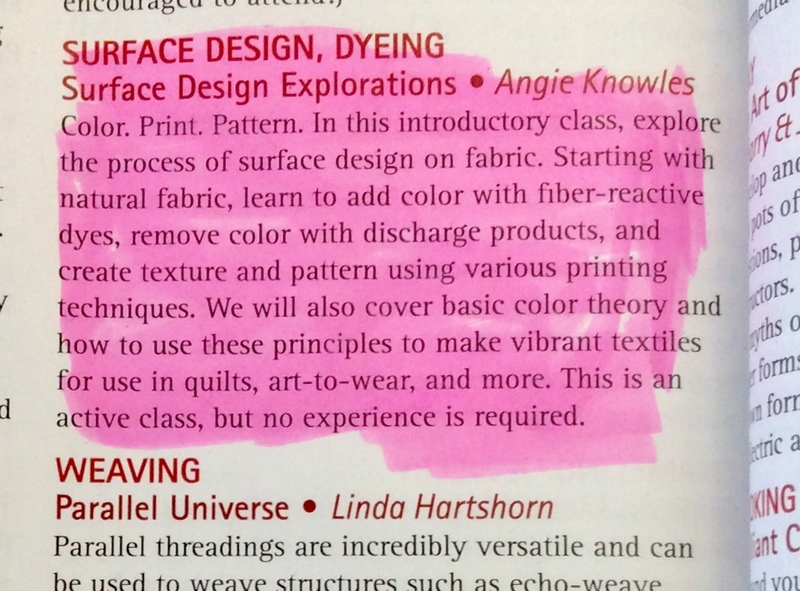 So I am happy to announce that I will be teaching a 5 day workshop on the basics of Textile Surface Design and John C. Campbell Folk School from July 28-Aug 3. Here is a brief outline of what students will learn in those 5 days. This is just the tip. Each day will be dedicated to one area and at the end of the week the students will pull all their knowledge together to create a small art cloth piece. 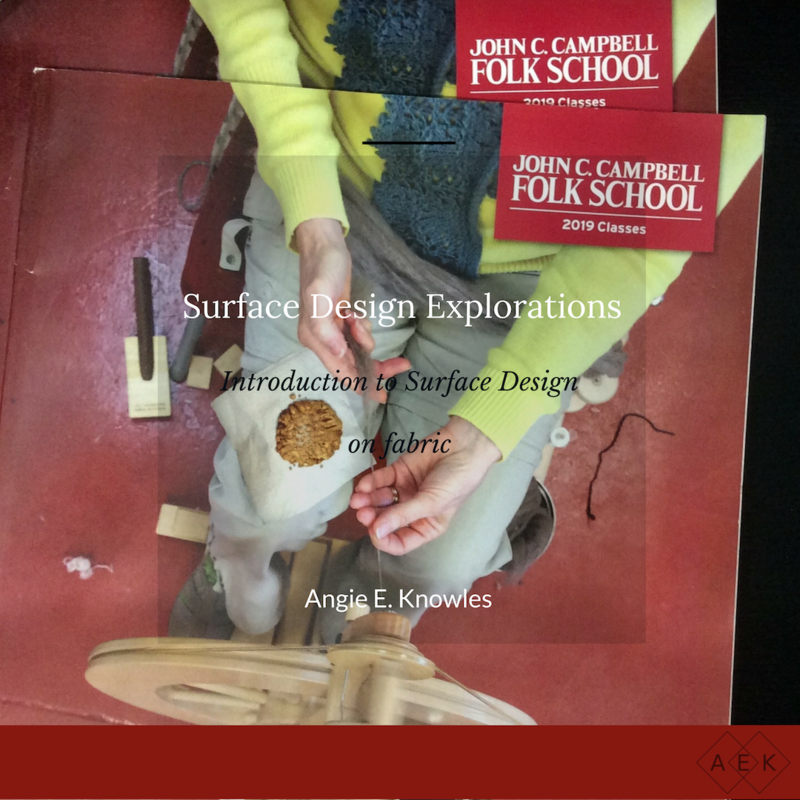 Check out my class and register here: Surface Design Explorations. John C. Campbell is located in scenic Brasstown, North Carolina, and offers year-round classes for adults in craft, art, music, and many other subjects. 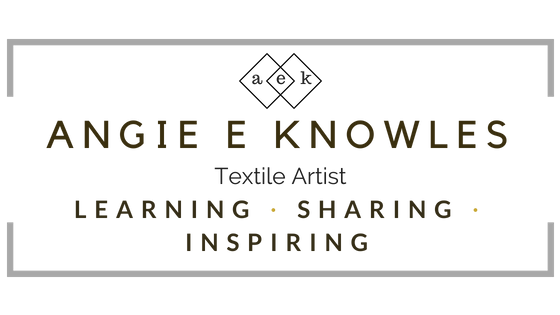 Their textile and fiber classes have a fabulous reputation and I’m honored to be teaching their. To learn more about John C. Campbell, click to go to their website.